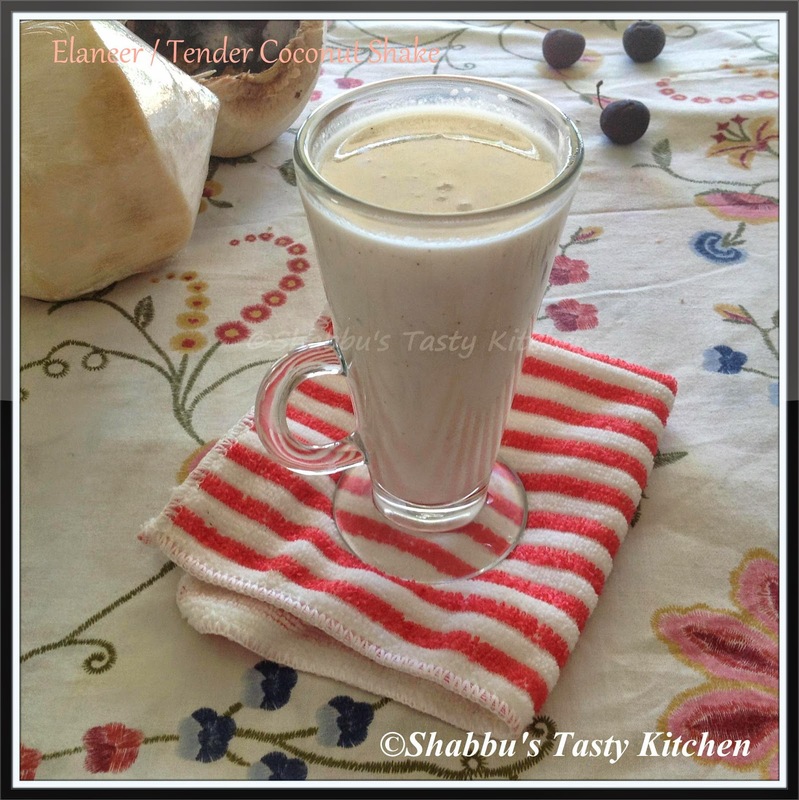 i call it the elanir payasam which is light and nice.new dimension. That must have tasted yum! 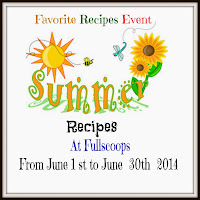 Thanks for linking it to Favorite Recipes event!